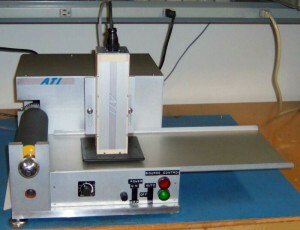 PROFILER, an offline non contact beta gauge system for measuring basis weight or thickness of a cross direction profile of a strip of a web. The system is PC based and comes with a data acquisition and graphical displays and printouts. Precision is +/- 0.1 gsm for a 2 sigma one second measurement. 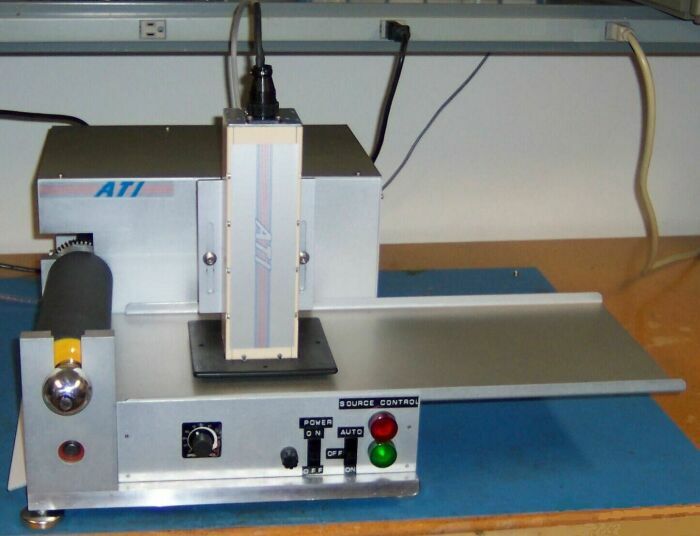 Applications includes verifying the accuracy of an online scanner profile, or providing a profile of strips of paper, film, foil, and plastics. Also splice checks and seam checks can be made.